Some healthcare media outlets are struggling to make sense of a study published last month in the medical journal JAMA Internal Medicine suggesting that patients with heart failure experienced essentially the same outcomes whether they used remote patient monitoring tools or not. Over a two-year period from 2011 to 2013, researchers studied 1,437 people aged 50 and over who were hospitalized for heart failure. The patients were then randomized into two groups and monitored for 180 days after discharge. Ultimately, it was found that there “were no significant differences in the 30-day readmission or 180-day mortality” between the two groups, writes Aditi PaiFeb for MobiHealthNews. 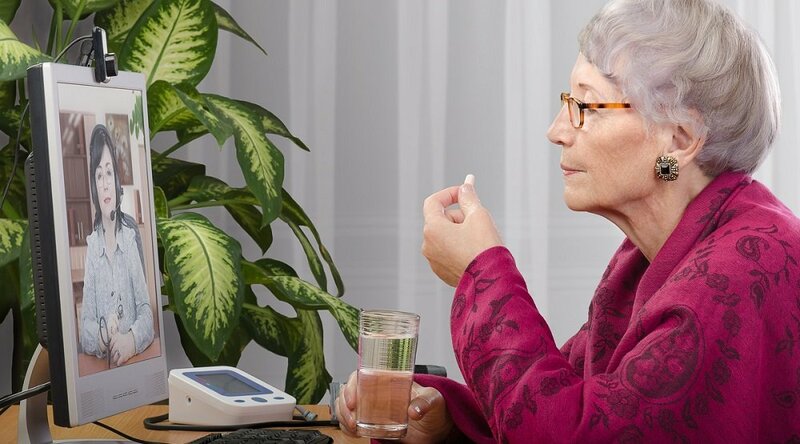 What does this mean for remote patient monitoring and its long-term effectiveness? Not as much as it may seem. 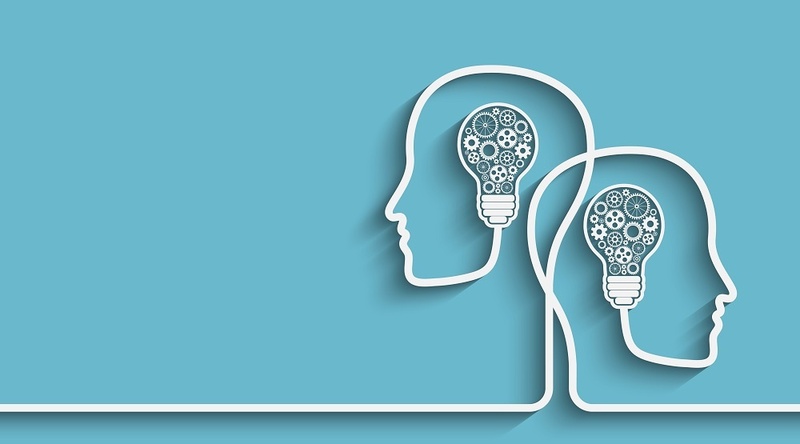 Care Innovations' Chief Clinical Officer Julie Cherry (RN, MSN, CNS) goes into greater detail about why the study's findings failed. 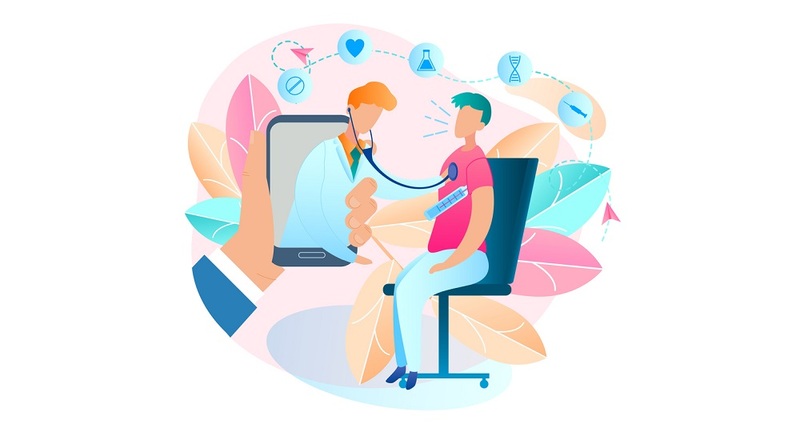 According to Cherry, the first and most important aspect of successful telehealth is patient engagement, and only about 50 percent of the study's intervention group actually used the available devices to capture and report vital signs and symptoms. "Second, all of the participating hospitals had already implemented readmission reduction efforts and programs, and the patients in the control group were still able to participate in those programs," Cherry adds, "so there is no telling what type of interventions those patients did receive." The JAMA study wasn’t the first that failed to measure the benefits of RPM, a technology that’s both established enough to offer sophisticated solutions to ongoing healthcare problems, yet also new enough to make proper study difficult. Even more importantly, for telehealth programs to properly succeed, patients must be engaged in a way they find compelling and fulfilling. 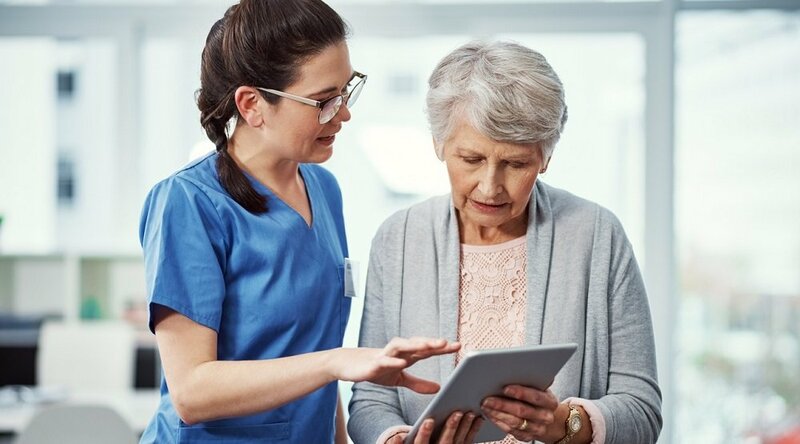 Services such as Care Innovations® Health Harmony RPM meet this challenge by offering technology that’s familiar and comfortable, not cold and intimidating. The JAMA study authors seem to be aware of this, mentioning that technologies available today — such as personal computing tablets, a type of device that Health Harmony utilizes — have a far greater potential for engagement than the technology available at the time of the study. "A wireless health system gives real-time and computer-based analysis, reducing the need for specialist visits," wrote the authors of a 2011 Journal of Medical Systems study on RPM for CHF patients. "This remote real-time care prevents emergency situations and alerts caregivers when they must help patients." What could have caused the JAMA study’s failure to measure positive RPM outcomes? 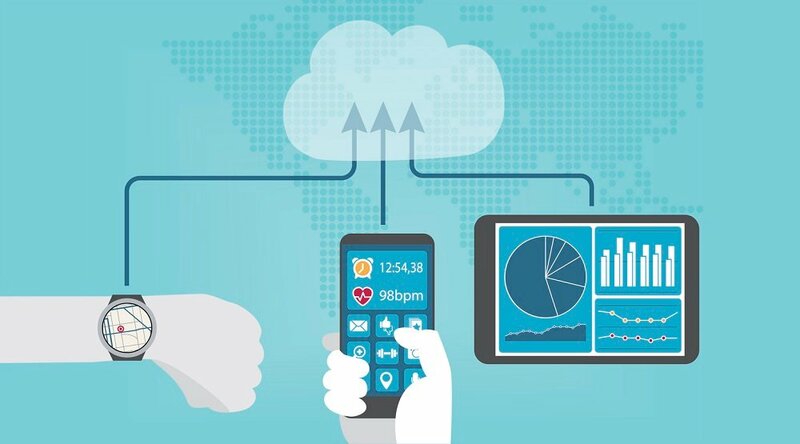 RPM requires adherence to a proactive formula to succeed, including a daily feedback loop and careful attention to education, as well as that crucial combination of technology and patient engagement via interactive, easy-to-use devices that give patients a feeling of empowerment and control over their health. "Interventions never work if the patient is not engaged in the intervention," Cherry adds. Care Innovations®, an Intel Company, is committed to providing the kind of telehealth solutions that achieve real results, and we’re proud to offer a suite of supporting clinical outcomes to underline that effectiveness. We invite you to learn more about the benefits of Health Harmony here, or reach out to a Care Innovations representative to learn more.